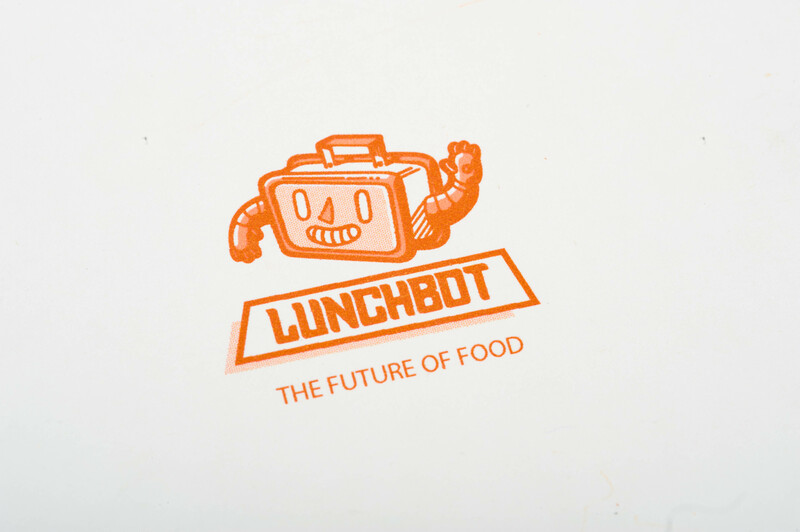 Lunchbot is a fully automated food service where robots make and deliver your food. 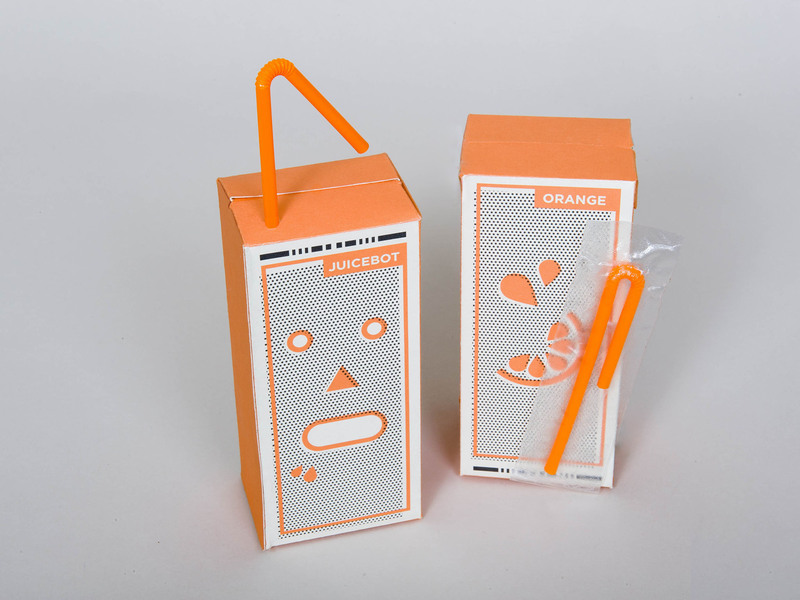 The design concept explores both utopian and dystopian possibilities for the future of food, making reference to technological innovation and graphic ephemera of the 50’s and 60’s. 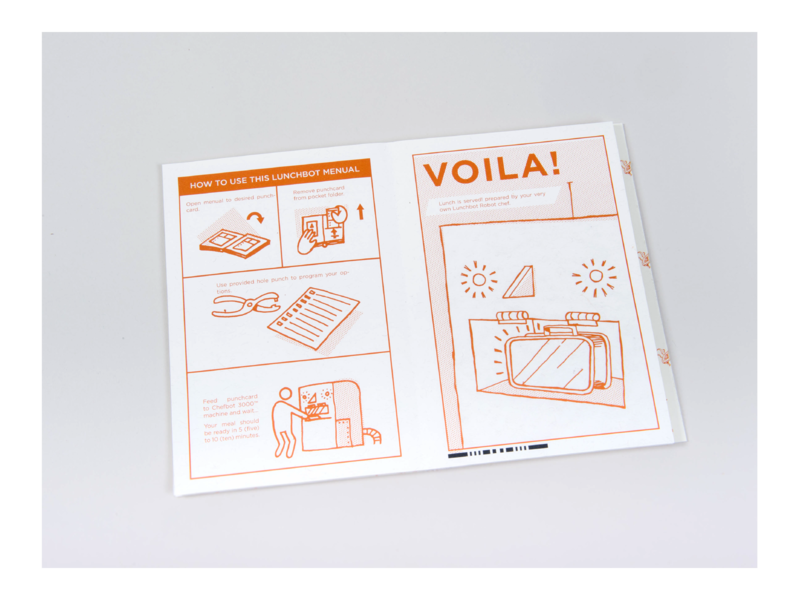 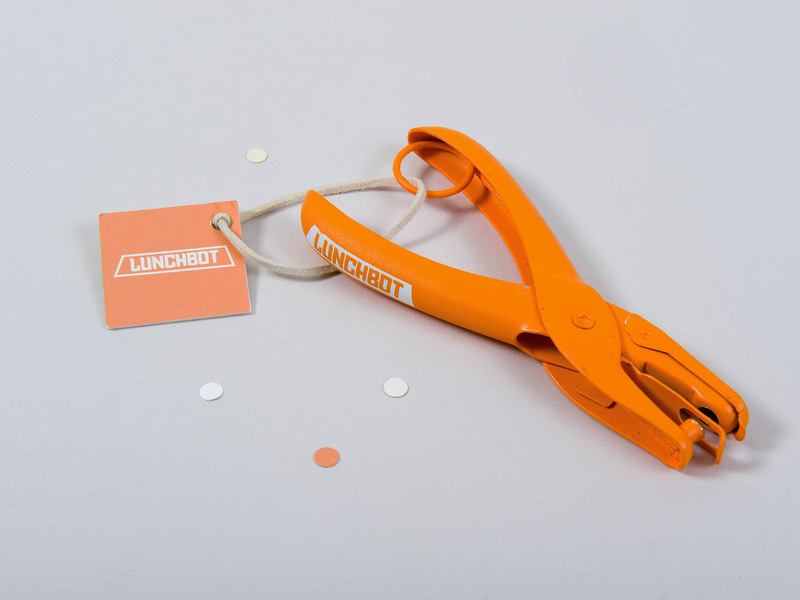 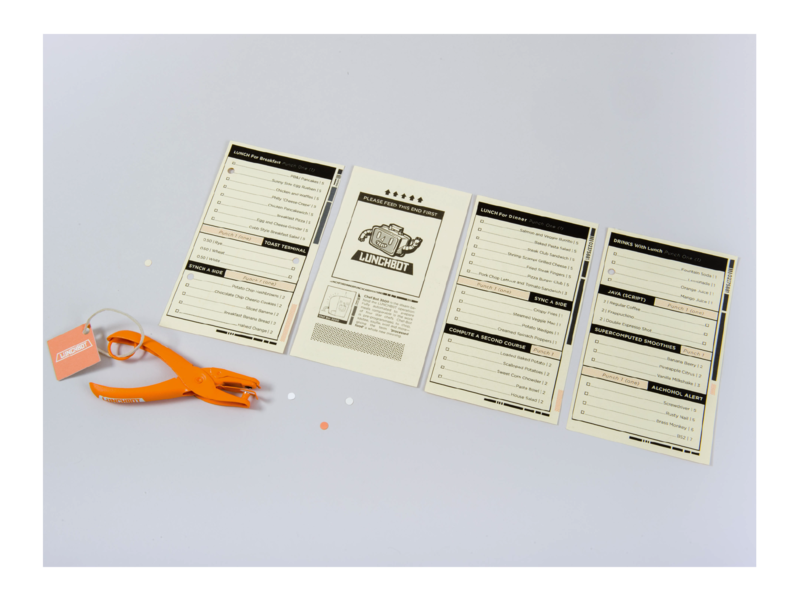 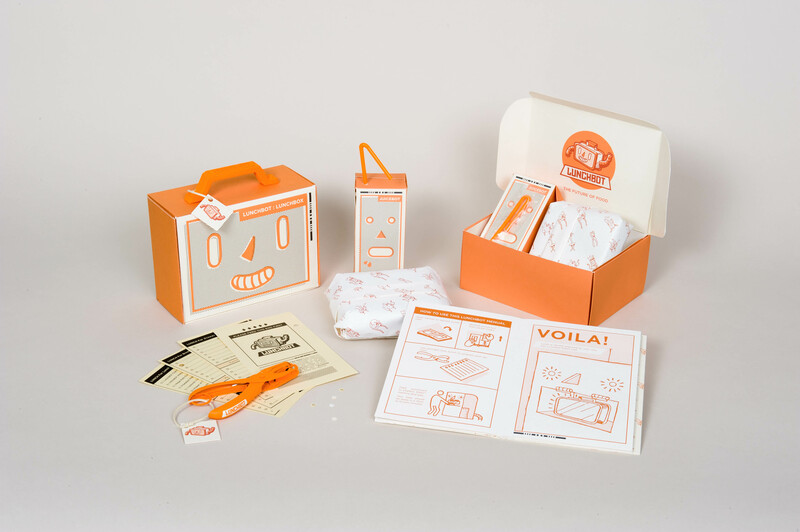 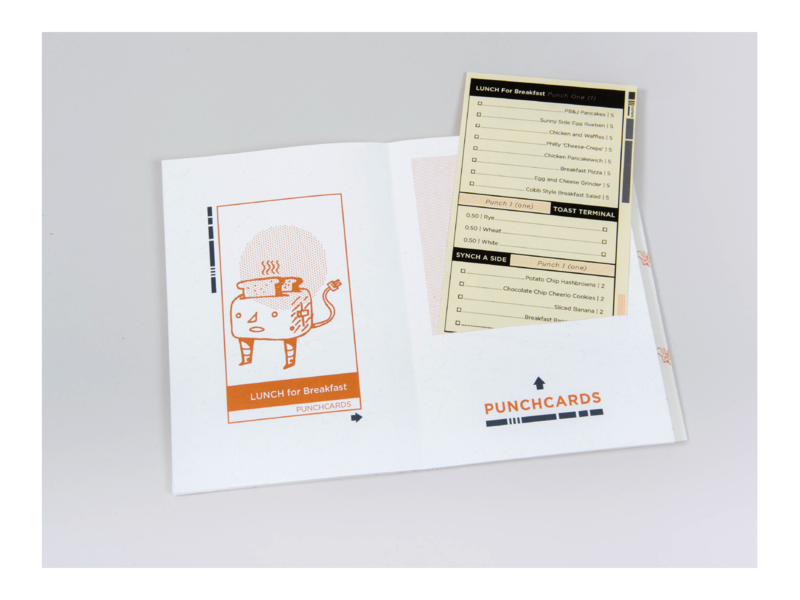 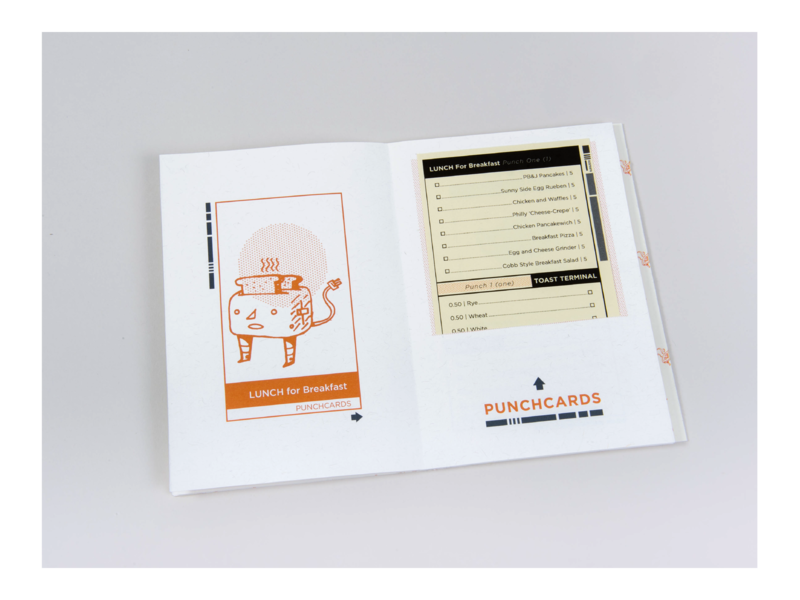 Including a punchcard manual, punchcards, hole puncher, lunchbox with 3D printed handle, juice box and sandwich wrap. 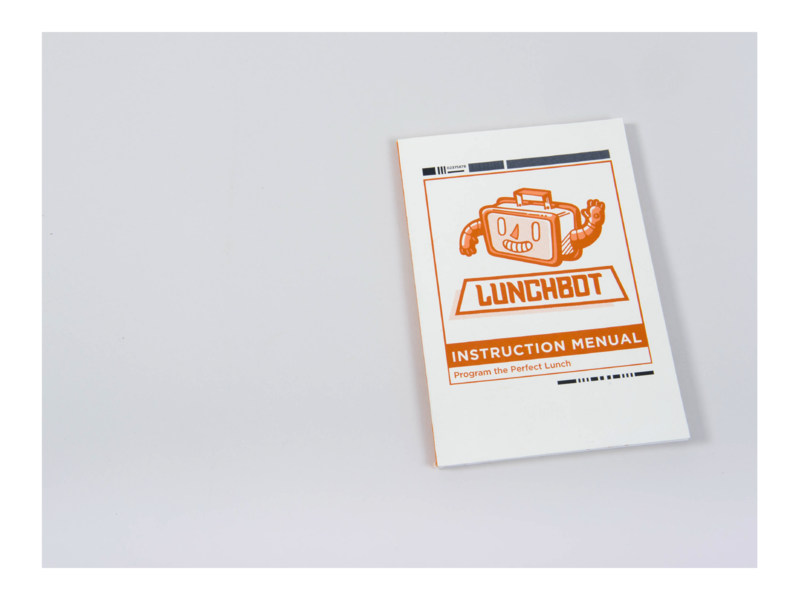 The Menu or "Menual" outlines the steps for ordering food from Lunchbot. 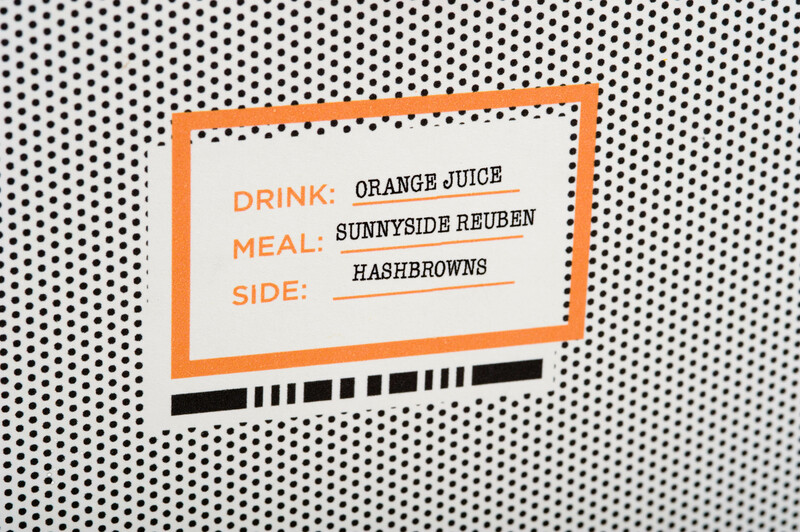 The process involves programming a robot to make your food through the use of a punch card menu system. 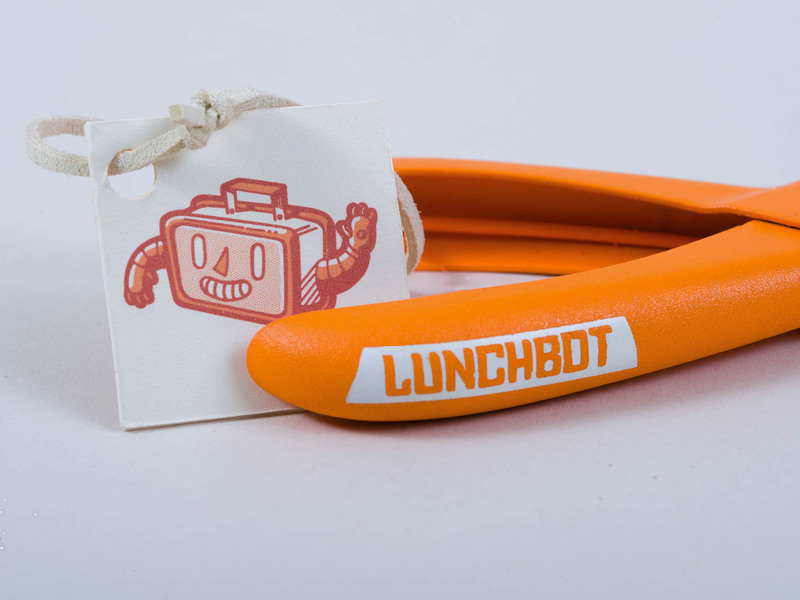 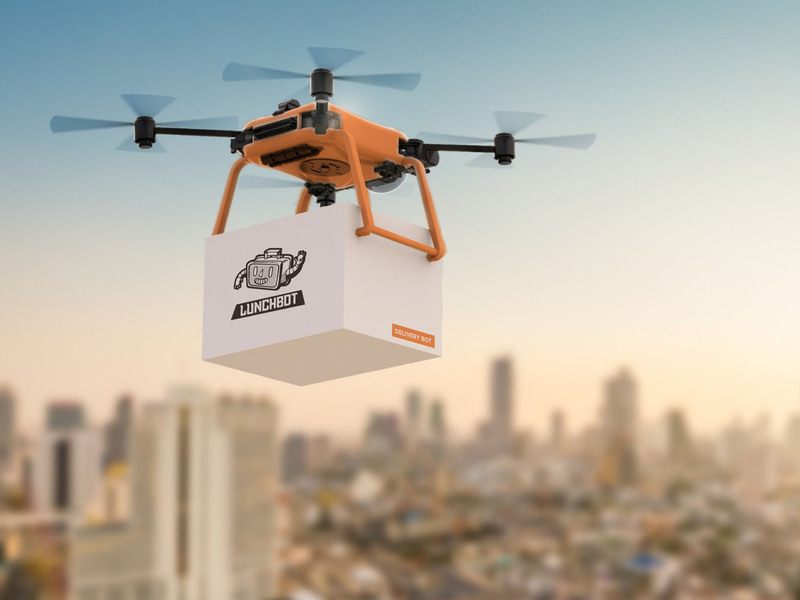 Customers can find the closest Lunchbot resturaunt and order food via drone delivery service. 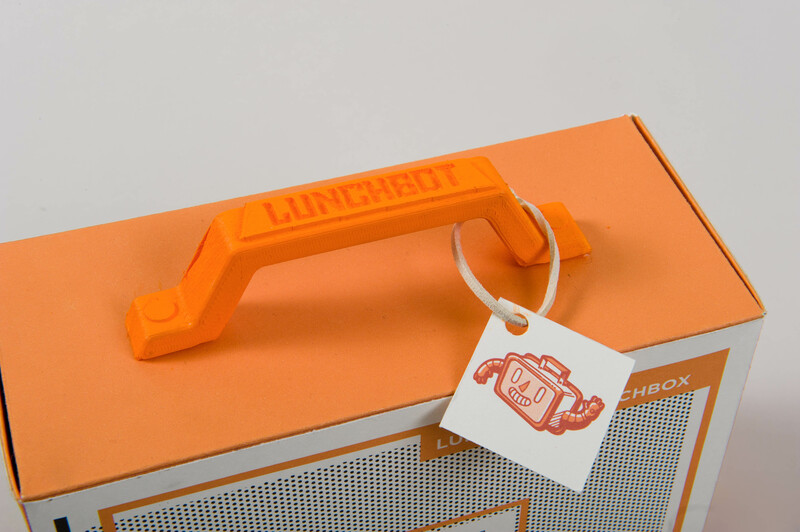 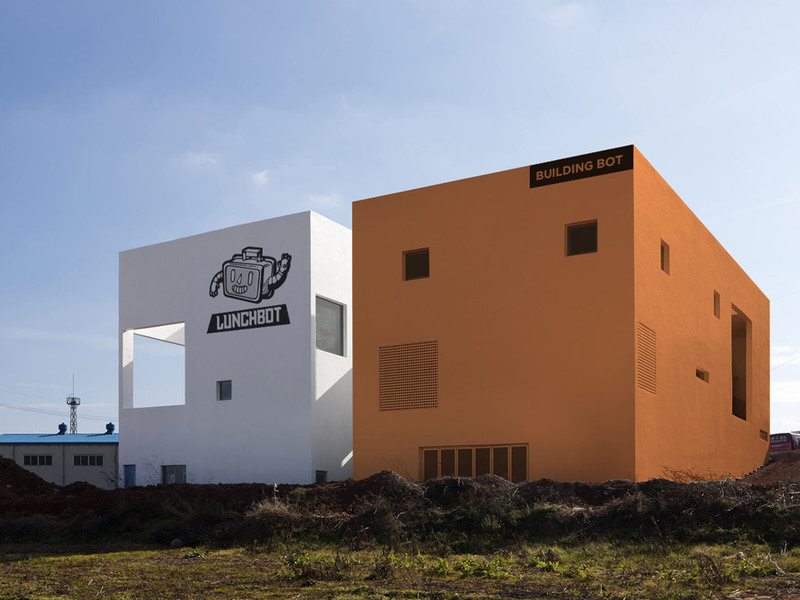 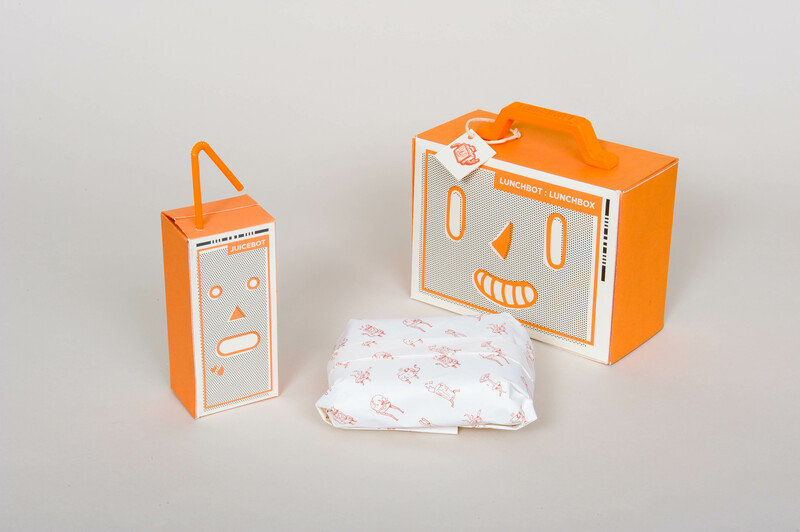 Applications of the Lunchbot identity system.